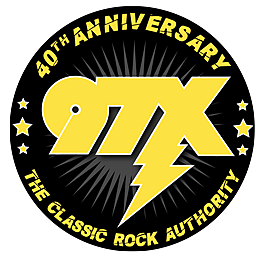 97X is proud to welcome back the 20th annual Rally On The River! Bigger and better than ever at Centennial Park June 11 through the 14th. Rally on the River will be packed full of vendors and attractions this year including: The Globe of Death Stunt Show, a burnout pit, bikini bike wash, rally girl contest AND... a great band line up!